Everywhere you turn these days, Bitcoin seems to be the hot topic of conversation. It’s on all the news stations, dominates the internet headlines, and being talked about by all sorts of people who really don’t understand it. Included in that last group is me. It is a difficult concept to wrap your head around with new and exciting technology behind it that has far-reaching potential. 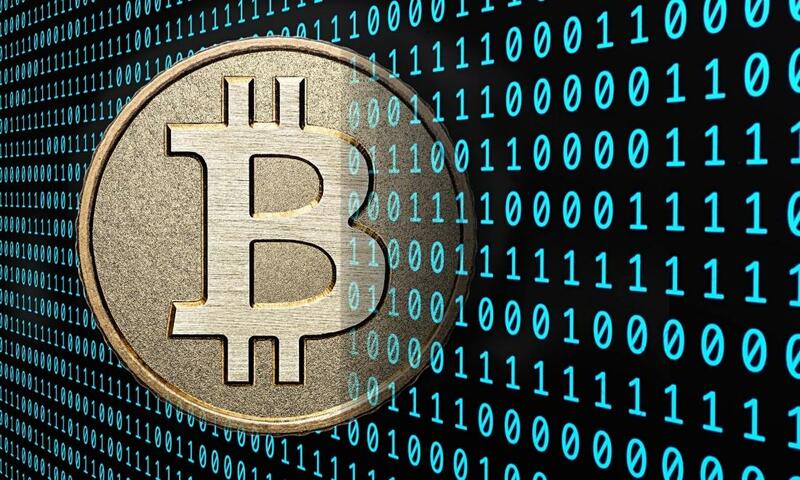 The most common type of cryptocurrency is called Bitcoin. There are many other forms of cryptocurrency, including Ethereum, Litecoin, Zcash, and many others. You can think of cryptocurrencies as digital cash. Just like cash, cryptocurrencies can be exchanged with other individuals without a central authority keeping track of all the transactions. There are no banks, governments, or large corporations that serve in this role with cryptocurrencies. As you might imagine, this idea is very appealing to wide range of people. The immediate group that comes to mind are criminals. Imagine the possibilities for money laundering, the drug trade, illegal arms deals, tax-evaders, etc… While cryptocurrencies could help all of these groups, they can also do so many other things that may not be as obvious on first pass. One of these groups are private individuals that are tired of having their entire digital lives tracked, logged, mined, and sold for advertising or for government tracking. This country was formed on the basis of individual freedoms, but many people feel that we have lost a lot of those based on the rise of digital technology. Cash is one of the only ways we can engage in commerce in this country without crating a paper or electronic trail. This sounds nefarious, but it really isn’t. If you are like me and use your credit card for everything, there is a digital record of everything you have purchased with that card. This information is very powerful in the right hands. If companies can access this data, they can target you with digital and traditional advertising to get you to spend more money for their products. This doesn’t appeal to everyone, and is definitely a breach of your privacy. Using a cryptocurrency to pay for purchases would eliminate this possibility. One reason that Bitcoin has been all over the news this week is that it hit several new all-time highs in terms of its value, but it also gave back about 20% in under 90 minutes after hitting those highs. Around noon on Friday, Bitcoin traded at $10,612 per US dollar, but earlier in the week, Bitcoin had traded in the low $9000’s as well as just over $11,000. Did I mention that the price has doubled since September? Talk about volatility! It isn’t unusual for a currency that isn’t widely used to have wild swings in value. However, this isn’t usually due to people viewing it as an investment. More often, it is a function of hyperinflation due to political instability or mismanagement. To me, Bitcoin itself isn’t an investment. Buying it and hoping it will increase in value is pure speculation. Could it go higher in value? Absolutely. Could it come down in value? No doubt about it. The danger in buying speculative investments are well-documented in many places, including this blog. However, there is something very exciting about the cryptocurrency revolution from an investment perspective: the technology behind it, which is called Blockchain. you hear about it, I think you will find it very interesting, and see why I think it is the actual investment opportunity.